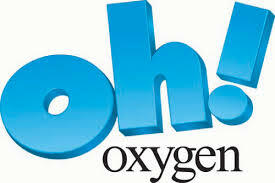 Everyone knows we need oxygen, each of us breathes around 3000 gallons of it every day. There many things we can do without, but we can’t go mere moments without breathing oxygen. We can go without food for about 40 days, without water for about seven days, but how long can we go without life-giving oxygen? We get oxygen in various ways, the primary source being the air we breathe. The problem is, the air we breathe today is not the same air our ancestor’s breathed. When we store seeds in the proper manner we ensure their ability to germinate and sprout. Treating seeds with reverence will bring about maximum absorption of their nutrients when we eat them. Growing your own super-foods cost only pennies. 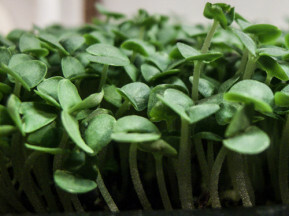 They are hard to kill off, easy to sprout, and you have the assurance you are getting a safe, clean, and highly nutritious product. Rejuvelac is a slightly fermented wheat berry drink that is one of the most important items in the living foods lifestyle. Rejuvelac plays a vital role in restoring health. Rejuvelac contains all the nutritional nourishment of wheat and is more easily digested. 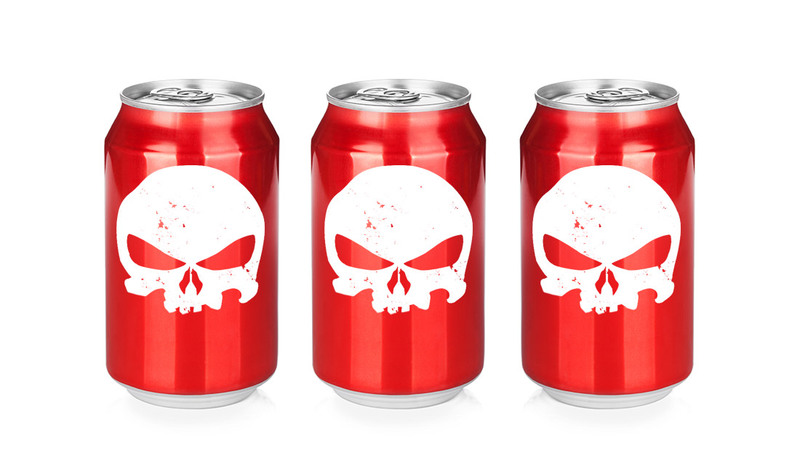 It contains the friendly bacteria that are necessary for a healthy colon and to remove toxins. Rejuvelac continues to be a mainstay in the Living Foods Community. Thousands of raw and living food vegans drink it everyday. 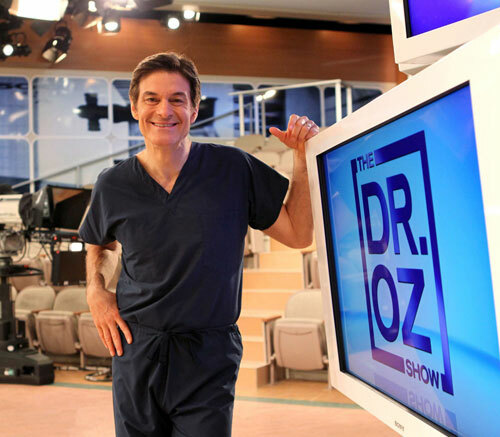 Thanks to shows like Dr. OZ, Patients are beginning to ask their MD.s, for more natural treatments of their diseases. Many non-informed medical doctors utilize milder forms of prescription medications to wean their patients off of Clonazepam, all of which have addictive properties. There may be a better solution. In the United State alone more than 50 million men suffer from prostate conditions that negatively affect their quality of life. 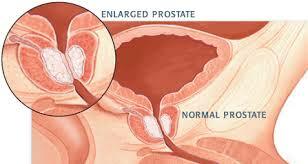 By the time a man is in his 70’s, there is a 90% chance he will experience the symptoms of an enlarged prostate. About 1 in 6 men will be diagnosed with Prostate Cancer in their lives. A quarter-cup of raw soaked organic almonds contain around 7 1/2 grams of protein. That’s more protein than is found in the typical egg that we eat for breakfast. In fact, it’s about 2 grams more than the average egg. 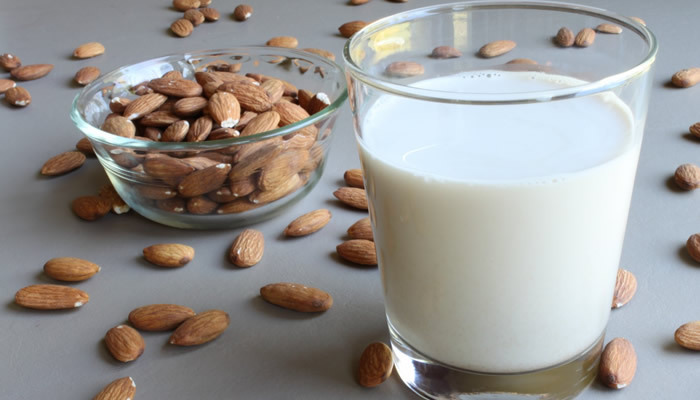 Make some almond milk today.